Computer applications such as Paint can be very useful, especially for those who are very much into modifying images. Programs as such could be used to edit basic images and adding some things such as captions or another image. There are a lot of applications in the market that offer so many features that can help users edit their images more to their liking. There came a point that it was very difficult to find a paint-like application for the Mac and users resorted to mediocre applications to compensate for the unavailability of the items. Now, there are a number of options users can choose from when looking for a Microsoft Paint equivalent for the Mac. Listed below are the top ten of its kind. The application that most resembles Microsoft Paint best. Some even market this product as the “Paint for Mac OS”. Most users have already figured out many ways on how to use the application due to the layout of the system. The layout of this program is very simple, just like its original counterpart, having a white canvas with a toolbox where the user can select what to use, including the spray can. The design made for this application keeps its semblance close to the original Paint to be able to let other clients get a feel of the setup they were used to when they were still using computers made by other brands. This program can be acquired for free; the only requirement is that your operating system’s version is a Mac OS X 10.4 or higher. 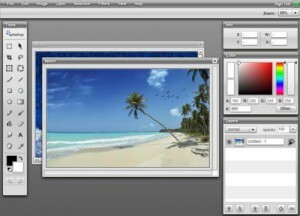 The Seashore application is a program based on GIMP and is a basic image editing application. Most users have this program in their Mac specifically for the basic editing of their personal images. The Seashore program has an informative interface albeit clean, with standard effects and draw buttons. The users can also find an inspector like window where they can check other pertinent file information for your image such as coordinates, the color and dimension of the image. This program is also free and offers easy access to all interested in using the program. It also has a setup to make it easier for first time users to navigate through the screen and other pertinent tools for repair. The Pixen program is billed as the “pixel editor” and is also considered as a more powerful version of Paint. This is considered as such because of the many add-ons in the program that help users maximize their editing. This is a more known application for pixel artists. 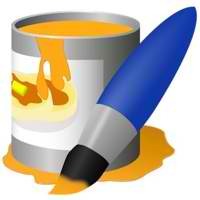 Many users may like this program because it is a more professional and functional version of Paint. This application also makes it easier for users to navigate through the screen for settings adjustment, file saving and tools navigation. This program can also be accessed for free and requires a Mac OS X 10.4 to run the program. 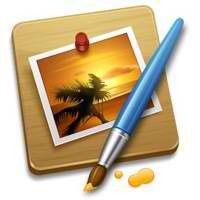 The Pixelmator program is considered by many as a beautifully designed application. 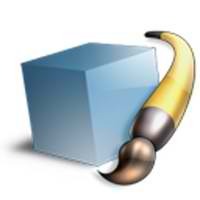 Many see this program as a “pro version” of Paint, having all the features of Paint and extras such as additional functionality. It also provides a way to maximize the editing time of the user. 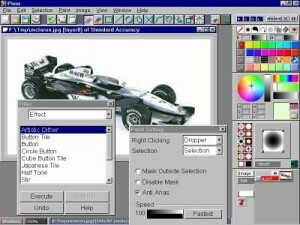 This program is still much simpler than Photoshop and also does a good job at bringing the functionality of Paint to a whole new level. This program can be purchased for $60, which is also considered as worth the user’s while. 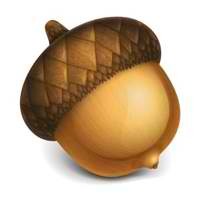 The Acorn program is often called the “image editor for humans” because of its simple layout. Its layout has the canvas, the toolbox and the layer menu. Once the tool icons are clicked, each icon has an extra menu for the user to choose other basic settings. This program costs $49.95 and works on a Mac OS X 10.4 or higher. The Pixia program was an original design by Japanese developers but there are already English versions available in the market. The program’s original focus was on manga or anime, making the general performance of the program more competitive. This program also has a lot of online tutorials that can guide the user through all the features of this application. 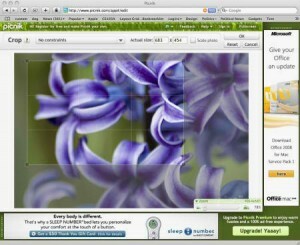 Picnik is a web based photo editor that had just recently partnered with Flickr. It has basic, as well as more advanced features such as layers and special effects. This program is also a cross platform type of program requiring only that the user has a browser on his or her computer. It is now being used for image editing for homeowners and soon image editing for the big screen. 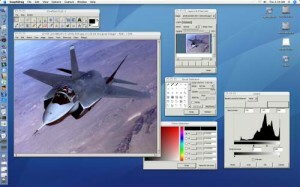 The Cinepaint program was primarily designed for video presentations. This product is also a great image editor with the capability of high fidelity 32 bit color. This program is not too complicated for those people who had just started exploring the usage of such programs. The Splashup program is also a web based program that has a strong set of features. 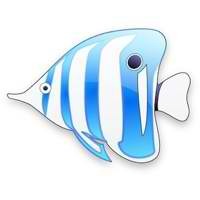 It also integrates easily with photo sharing websites. This program somewhat resembles that of Photoshop, being in the same industry for quite some time. Programs as such will be considered as spoiled and can no longer be used. This product integrates easily with other products and other functions of its tools. 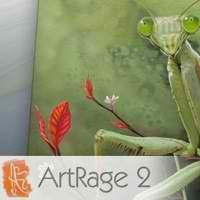 ArtRage 2 is a program that has a lot of versions available in the market. This application can truly create masterpieces. The interface is also “cool”; having the canvas and the buttons and settings options located around the canvas, simulating a pallet. This is considered to be a new take on Paint-like applications based on its layout and design. This program has a very reasonable cost making it affordable to even the most beginners of users. It works on most electronic advancements.